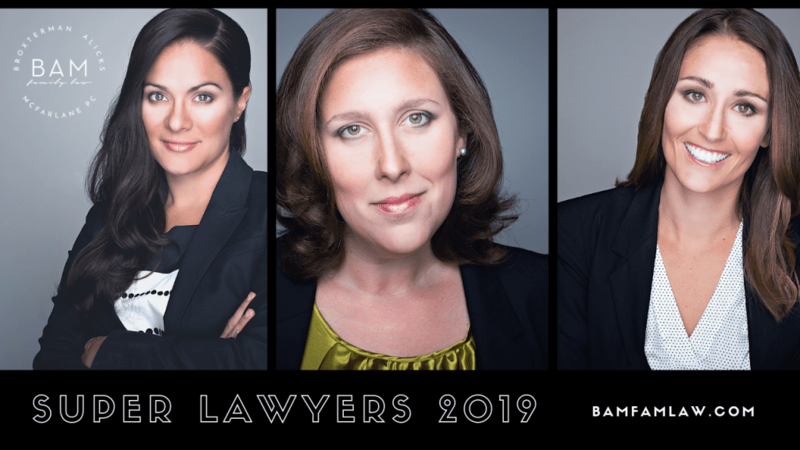 BAM PC founding shareholders Heather Broxterman, Margot Alicks, and Kyle McFarlane have all been named to the 2019 list of Colorado Super Lawyers. The three attorneys were selected for inclusion in the Colorado Rising Stars 2019® list, which recognizes the state’s top 2.5 percent of up-and-coming attorneys. Rising Stars are attorneys 40 years or younger who have been practicing for 10 years or less. Heather, Margot, and Kyle were listed for their achievements in Family Law. Heather and Kyle are recognized for the third year in a row, while Margot has been named to the Rising Stars list every year since 2014. 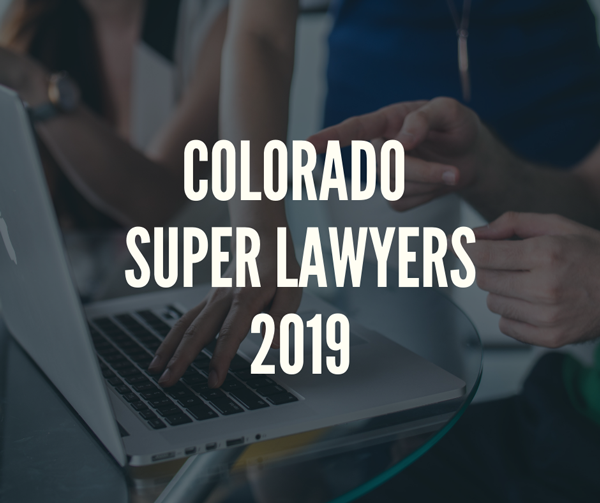 The Super Lawyers list, compiled annually by Super Lawyers Magazine, features attorneys in each state from more than 70 practice areas who have attained a high degree of peer recognition and professional achievement. The patented selection process includes independent research, peer nominations, and peer evaluations. The result is a comprehensive and diverse listing of exceptional attorneys. Congratulations Heather, Margot, and Kyle!